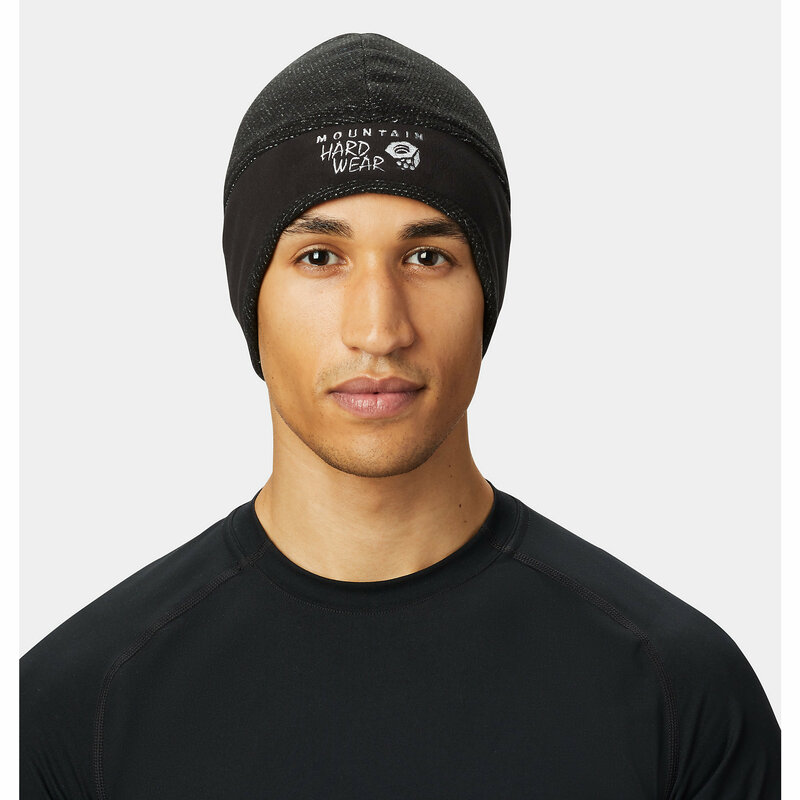 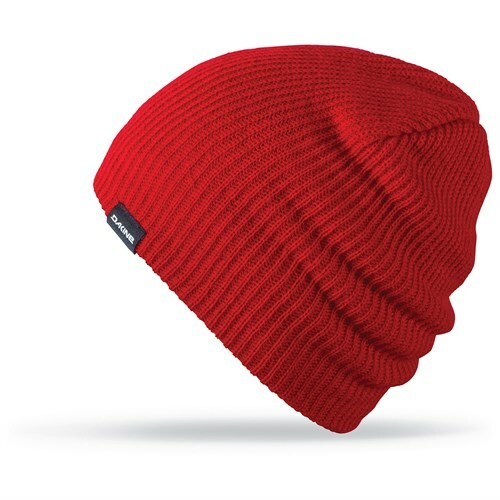 Visit Mammut's Sublime Beanie page. 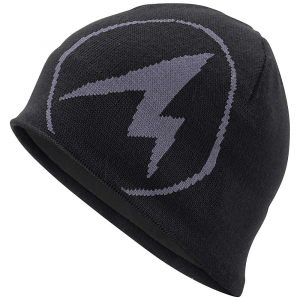 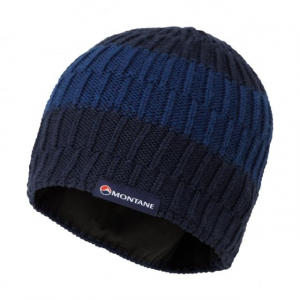 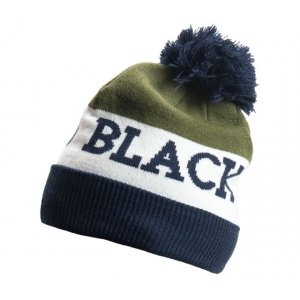 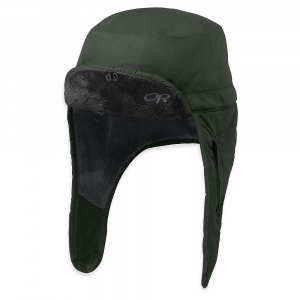 The Mammut Sublime is a classic beanie that offers excellent warmth and a comfortable fleece liner. 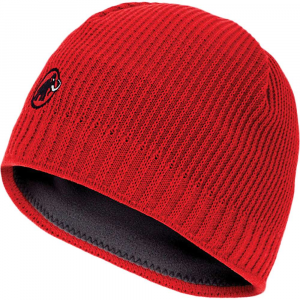 A Mammut logo adorns the front.